Well seen. Nice eye to catch and present this. 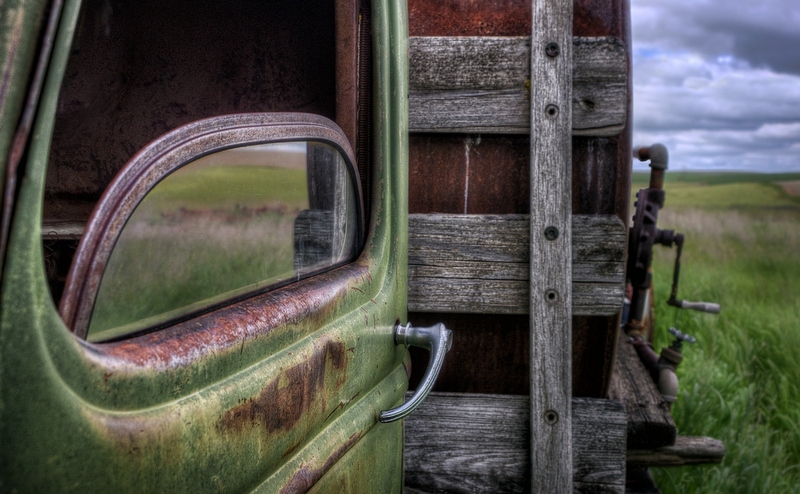 Nice weathered details and great color tones - I like the composition as well. Love the reflection in that window. Nice textures. Proudly hosted by Sargasso Networks. Current Server Time: 04/20/2019 01:12:00 AM EDT.